T4EXd.biz can look and feel like your own booking tool and can be completely integrated with your other systems or intranet interface? 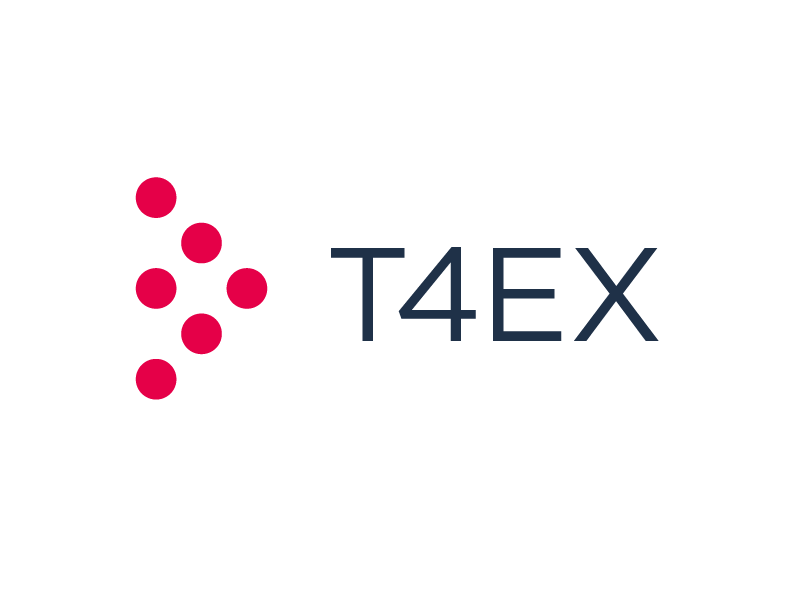 T4EX provides your members her technology and the pricing conditions that we manage on your behalf. The integration of all negotiated fares in order to create an interactive market place. This solution enables your members to access exclusive offers and a better travel management system.